Nationwide festival of music bringing live bands out onto the streets. Needless to say la place du Palais des Papes was buzzing. 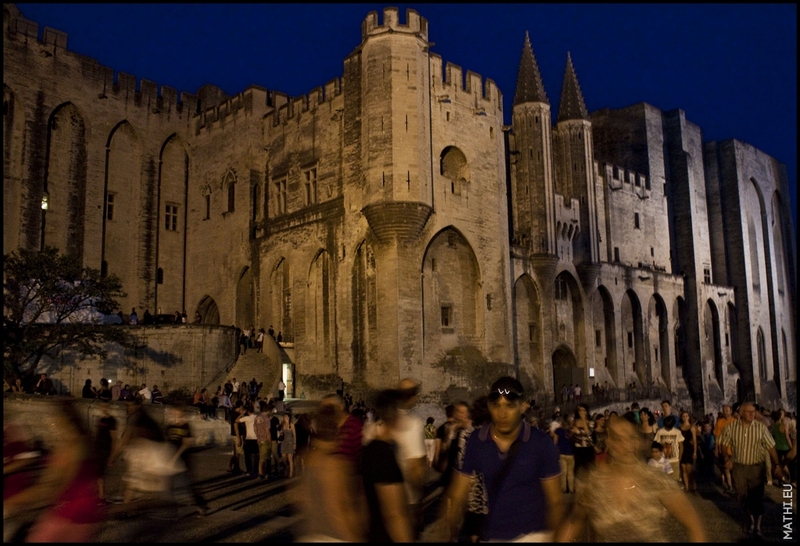 Tags: avignon, night, palais des papes. Good point Eric – I will add it !